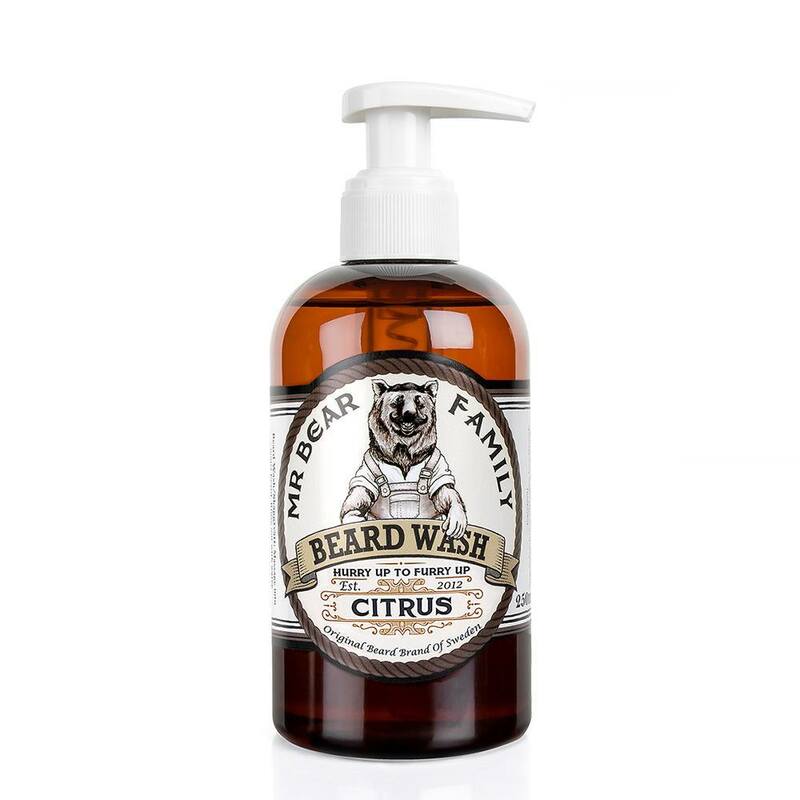 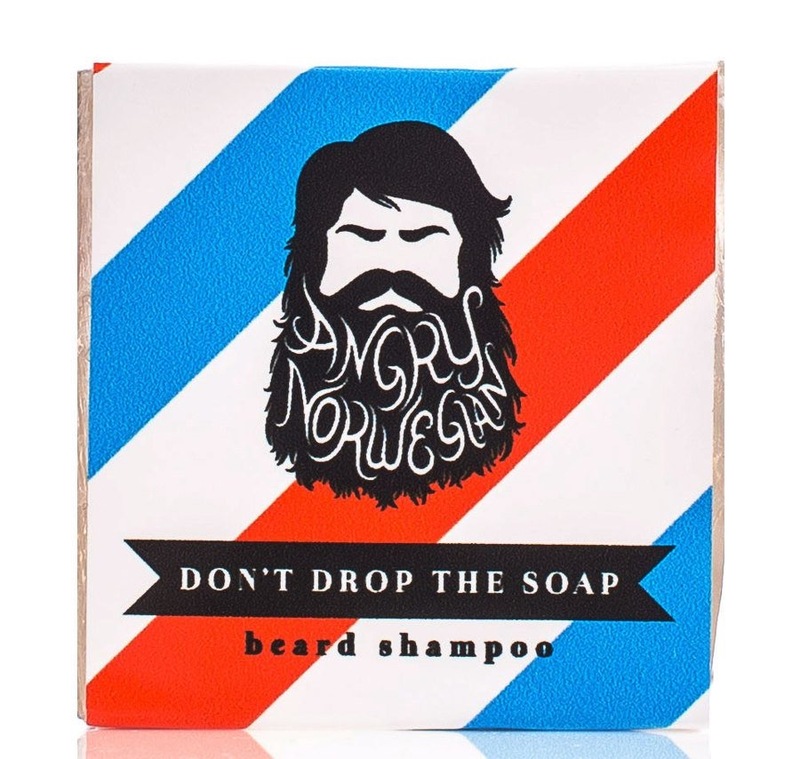 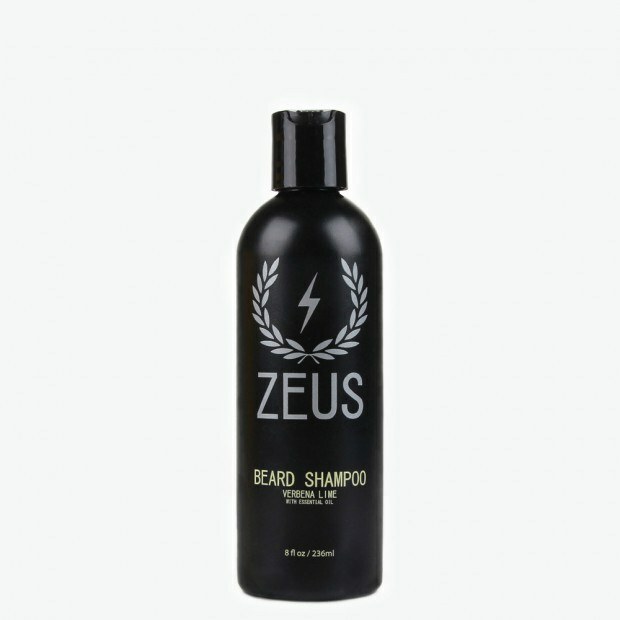 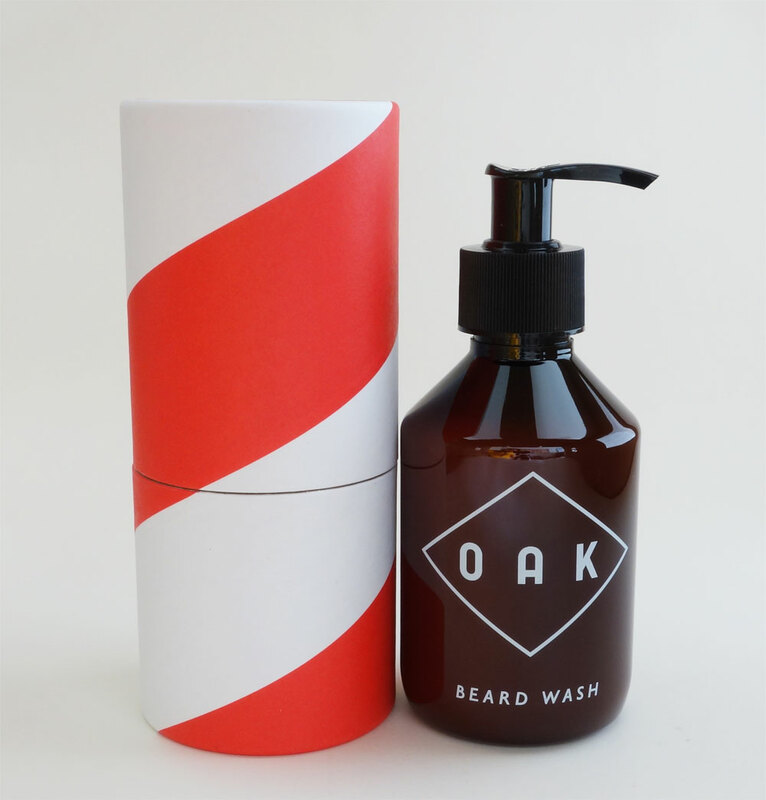 We stock several kinds of beard wash, either a solid bar of beard soap or a liquid beard wash just like your regular shampoo. 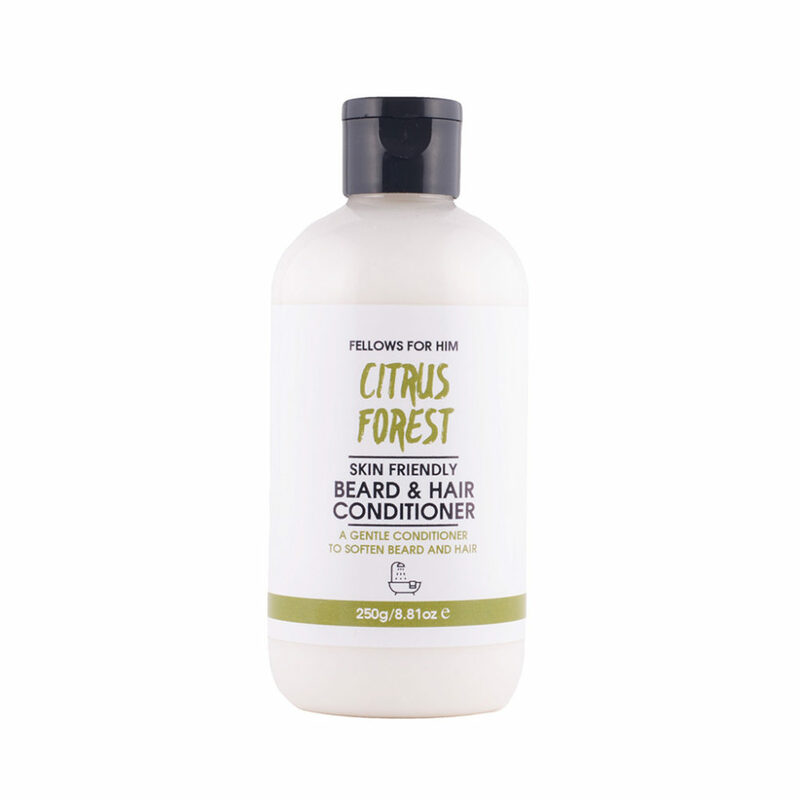 Whichever type you choose you can be sure that there will be no harmful chemicals to damage your hair and skin. If you’re tired of irritating your skin by using your regular harsh shampoo on your beard give one of our beard washes, beard shampoos and beard conditioners a try. 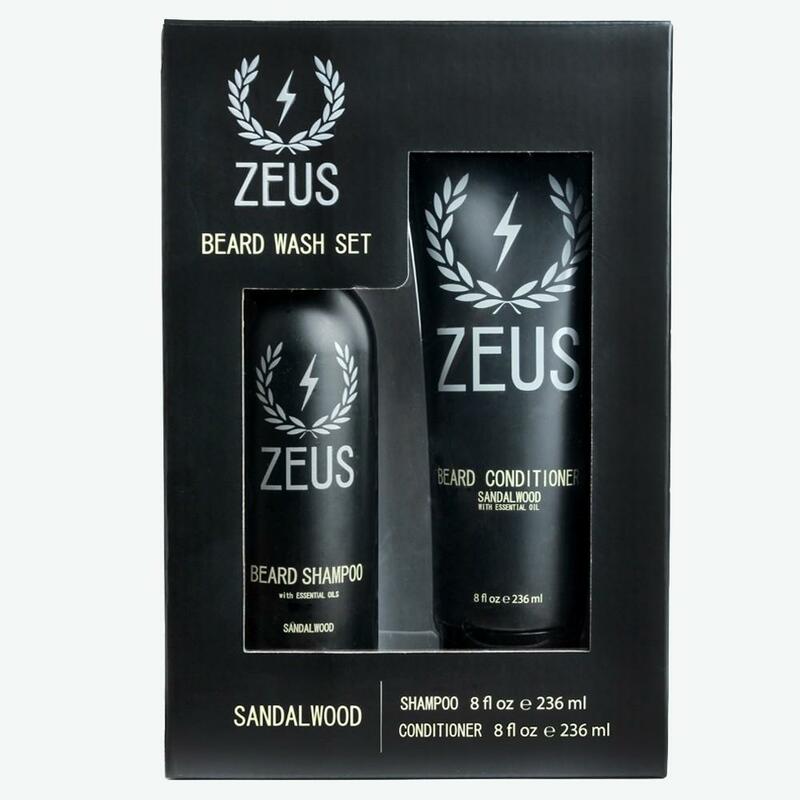 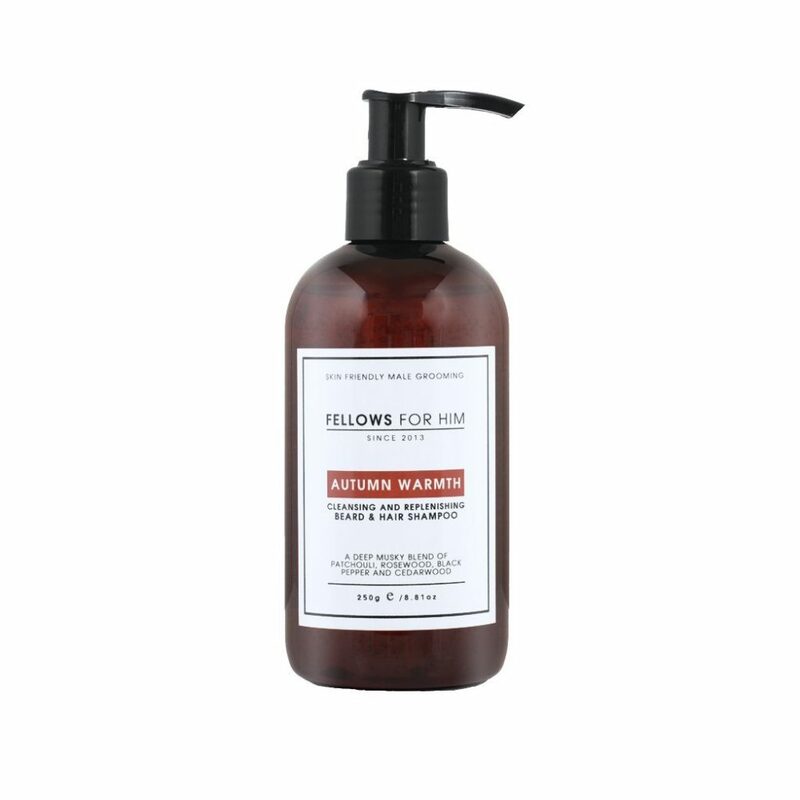 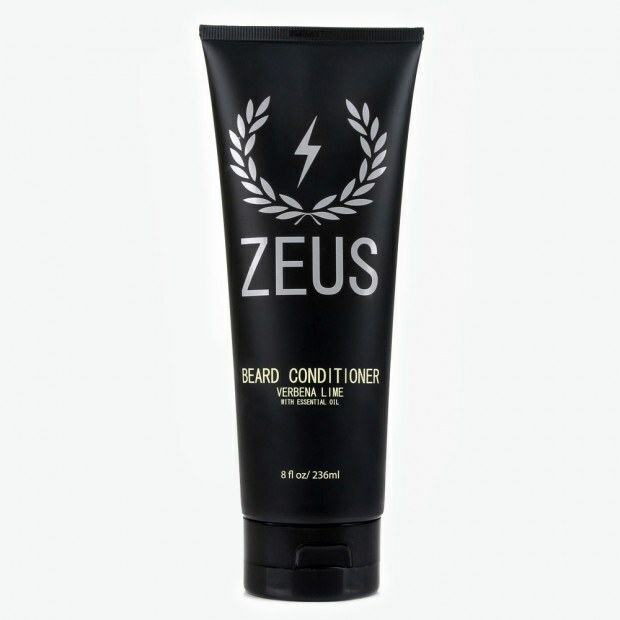 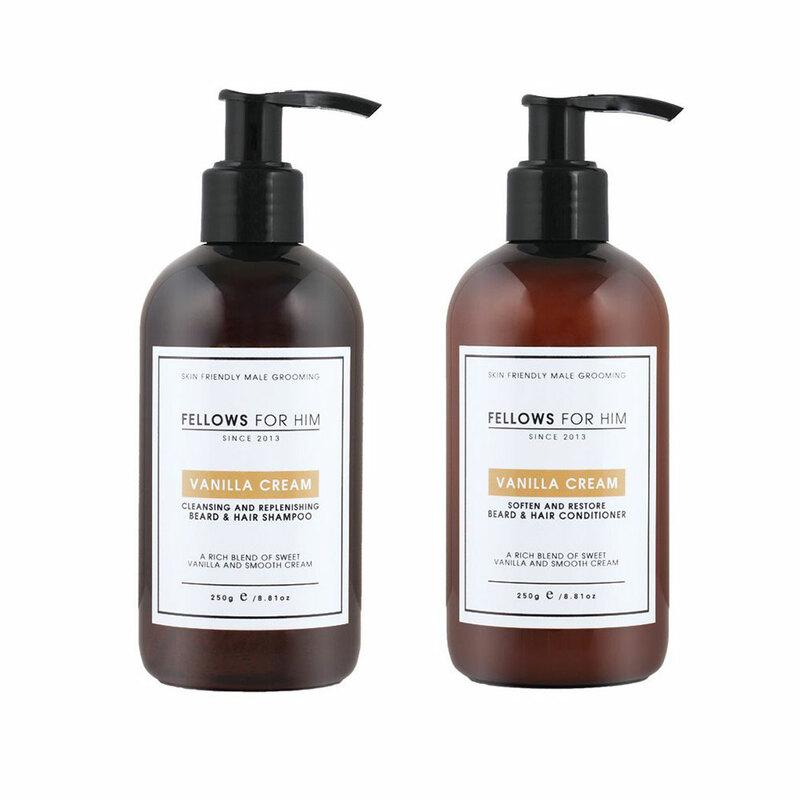 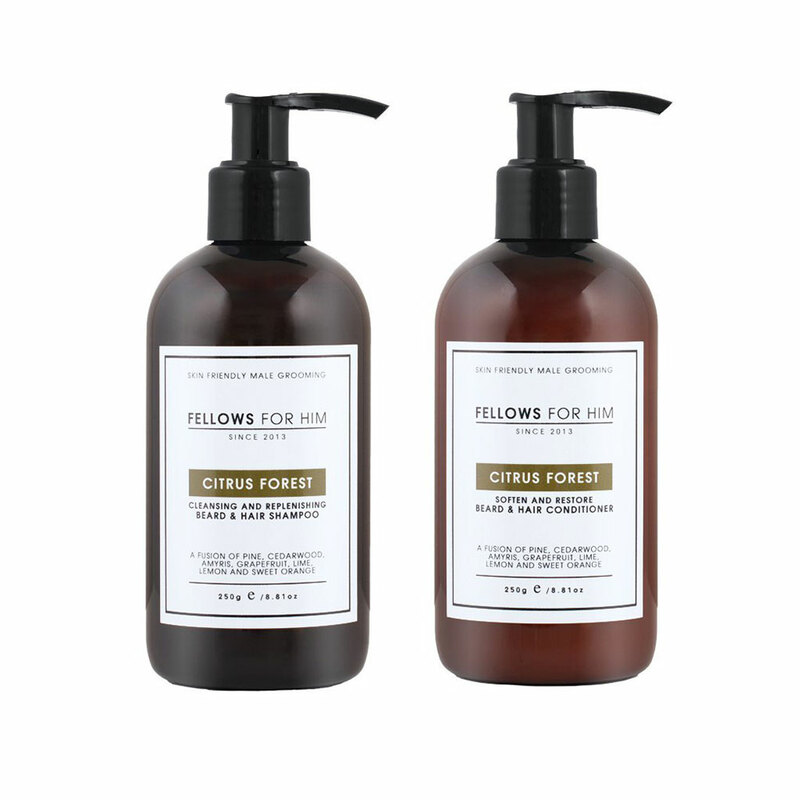 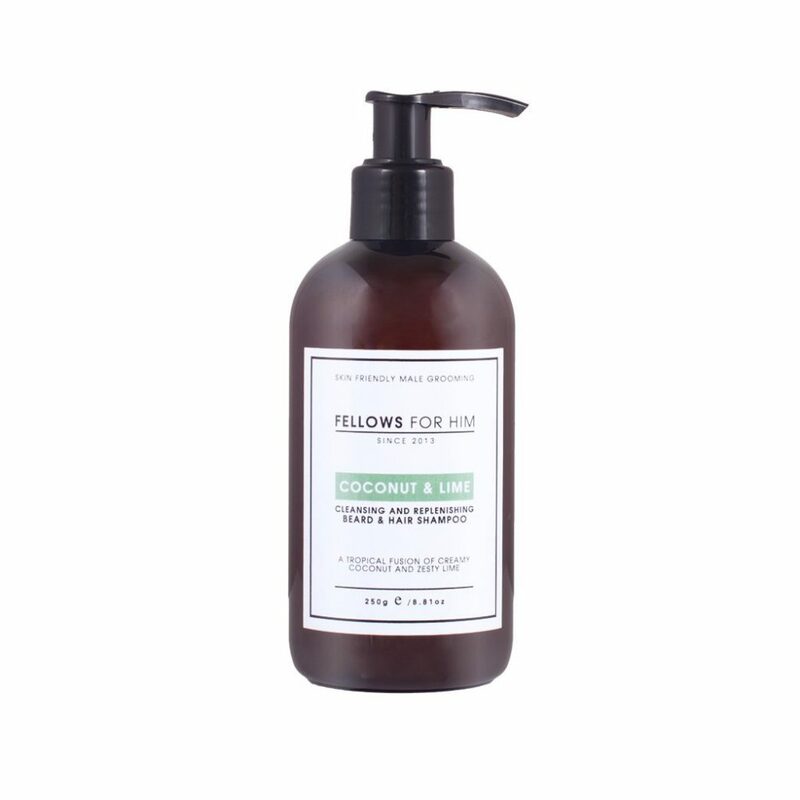 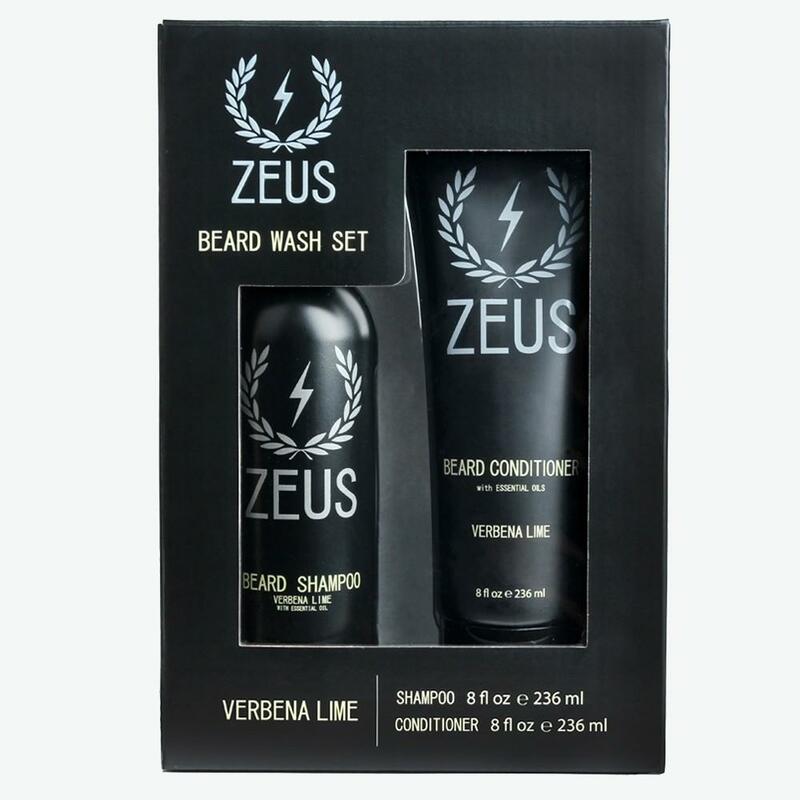 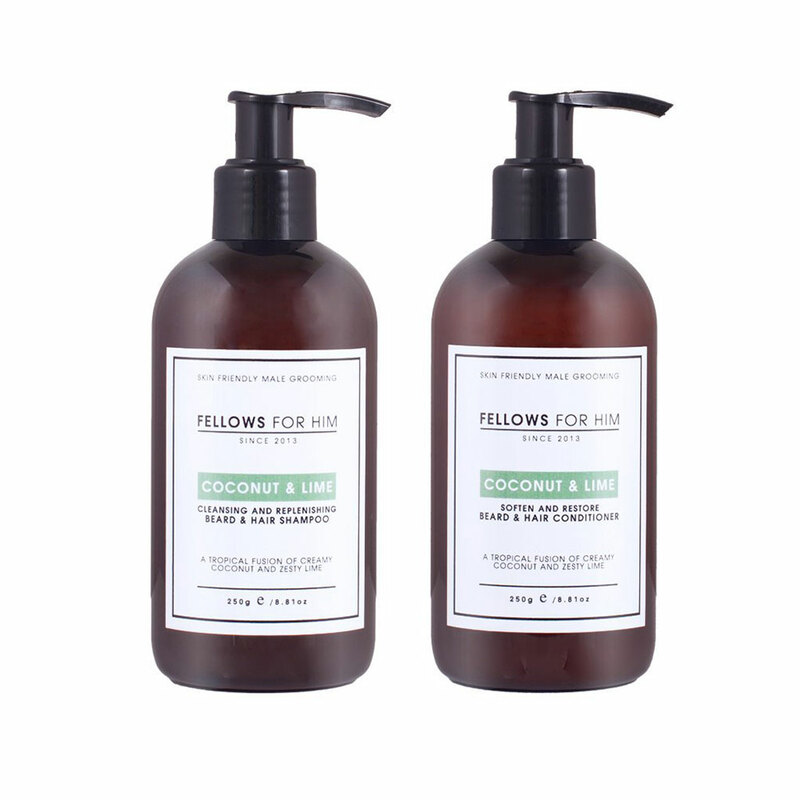 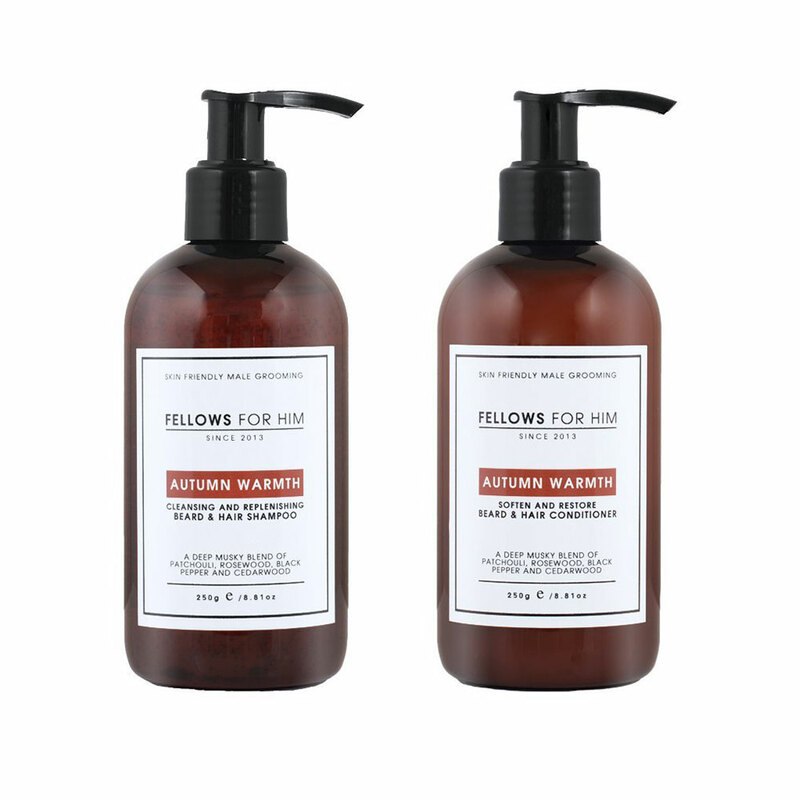 You cannot add "Fellows For Him Beard and Hair Care Bundle - Vanilla Cream" to the cart because the product is out of stock.